Kids - Home - Nursery Effortless Decor. Make it nice. 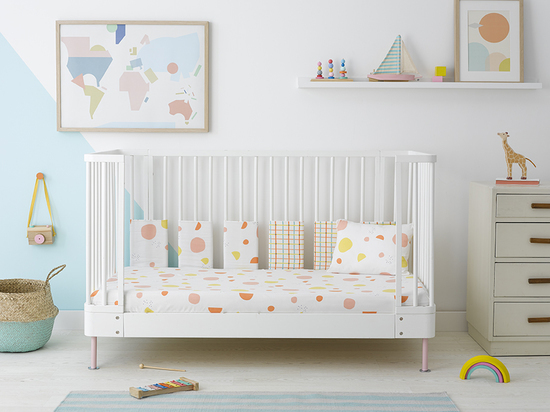 At Olli Ella our mission is simple; to design beautiful, playful, and oh-so stylish pieces for your child's nursery that will fit right into anywhere in yur home. Our collection is designed with the rest of your home in mind - for we know that where babies and children go, their accessories follow. 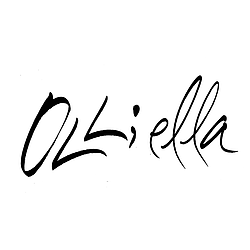 Olli Ella pieces often find their way to the rest of the house; Mummy's favourite reading chair started life in the nursery, a chic throw blanket once played host to many a tummy-time. The entire baby bedding collection is handmade in England (with lots of love) using 100% organic, Oeko-tex certified cotton. Our fabric is a luxurious long-staple cotton making it oh-so soft and durable. All our fabrics are printed with natural water-based inks and are free from any harsh chemicals.